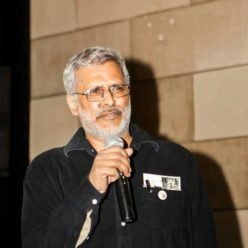 I am Shriprakash, an activist film maker and one of the founding member of JOAR (Jharkhandi Organization Against Radiation, Jadugoda, India recipient of Nuclear Free Future Award in 2004. 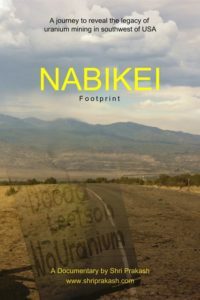 It is my pleasure to inform you that our film, Nabikei (Foot Print) which is based on the uranium mining legacy of South West USA (mostly covering the area of Navajo Nation and Jackpile mine in Laguna Pubelo) and Jadugoda India, will be screened in Berlin 9-14th October 2018 and in Window Rock, Navajo Nation, USA in 29th Nov- 9th December 2018 at Traveling International Uranium Film Festival. 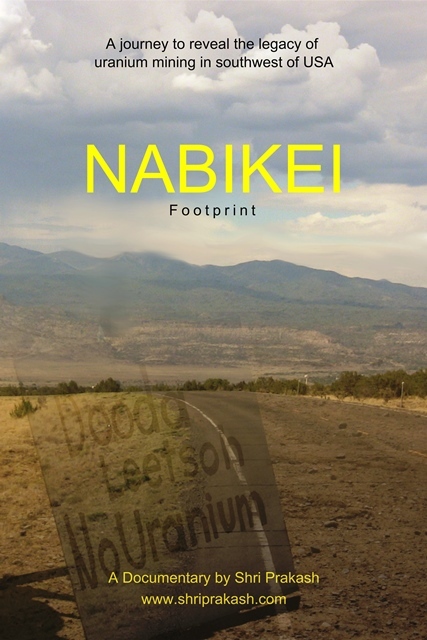 As a part of the anti- nuclear movement, we have been participating and exchanging our experiences in various ways for the last three decades. At least we can say that one of the results of our collective efforts was this report , on the study by Indian Doctors for Peace and Democracy, the Indian Chapter of IPPNW 2011 (after the Bonn Conference in 2006). In Jadugoda, we have seen many ups and downs and several achievements and setbacks like other struggles, but with the present right wing government, the situation is grave. I was a part of the JOAR delegation in the Indigenous World Uranium Summit, 2006 at Window Rock. It was an opportunity for us to understand the magnitude and the issue of Uranium industries at global level (my first film, Buddha Weeps in Jadugoda was screened here). Here we decided to come back to these areas to take the stories back to India and the rest of the world, as it has all kinds of experiences which the world needs to know about. 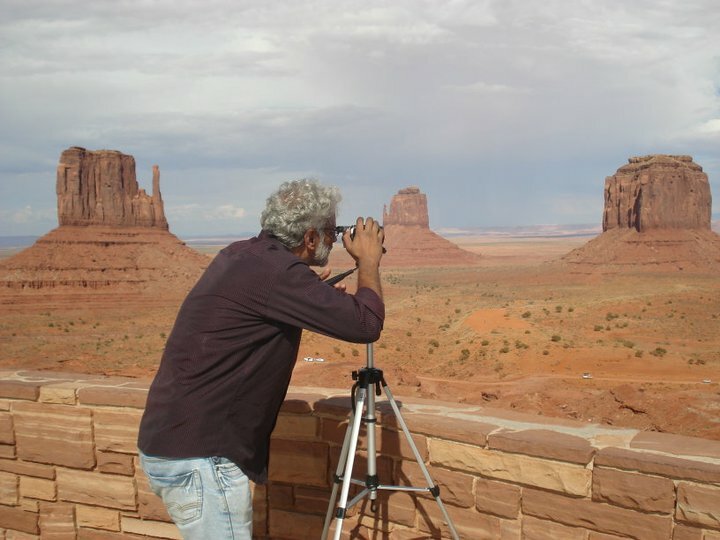 I didn’t have sufficient resources, so it took me five years to return back to South West USA in 2011. Finally, I was able to complete the film in 2017. I made a promise to the communities in 2011, to return their stories when I will be able to complete the film, as most of the time many films, studies and researches are being done but the results of them are never returned back to the communities. I want to keep my promise to revisit them, organise film screening and also want to update the situation too. Fortunately, the Travelling Uranium Film Festival is also returning to Window Rock in Nov – Dec 2018. I would like to make an appeal to the international community to help me return the story to the native area and allow exchanging of stories between different communities who have faced similar suffering. So, it is my humble request to you to support (Travel and other costs) me for this project.